The outrage that shouldn't be: Oculus Rift pre-orderers aren't angry that they didn't get equity. That's not how it works. People are up in arms about the Oculus Rift selling to Facebook — some like the normally reasonable and insightful Barry Ritholtz are livid that people paid to the tune of $2.4M in presales and aren't sharing in the equity returns. I bought an early Oculus Rift developer kit as a part of the Kickstarter. I paid $300 for it and it was worth every penny. I had no expectation of equity from it, because the product was cool and something I wanted. It's the wrong thing to criticize Oculus Rift for the simple reason that hardware crowdfunding has unlocked a whole new world of things that could be built if only you could prove people want it. 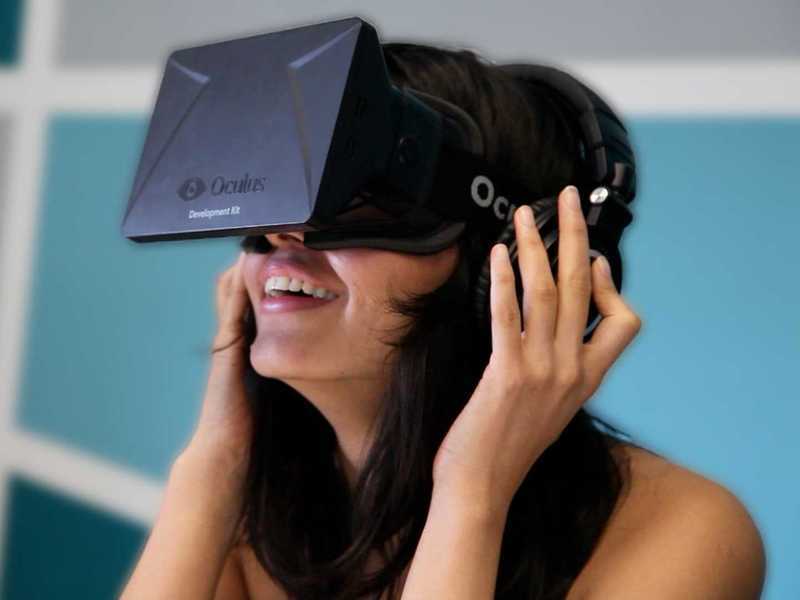 The crowdfunding campaign Oculus Rift ran proved people wanted it. We see this over and over again — if you can create a new class of consumer behavior (Uber, Google, etc) then you can create a valuable company. Articles like this are sensational in that they sometimes incite misguided lawmakers to regulate. But in this case, crowdfunding is creating new economic activity, and any new regulation would actively squelch that — and kill viable new products and companies in the process. Ryan Frazier upvoted this post.